Planning Commissioner Robert “Bob” Klancher has been posthumously awarded the Signatures of Loudoun Design Excellence Program’s highest honor. In 13 years of awards, this is only the fourth time the Loudoun County Design Cabinet has presented a lifetime achievement award. 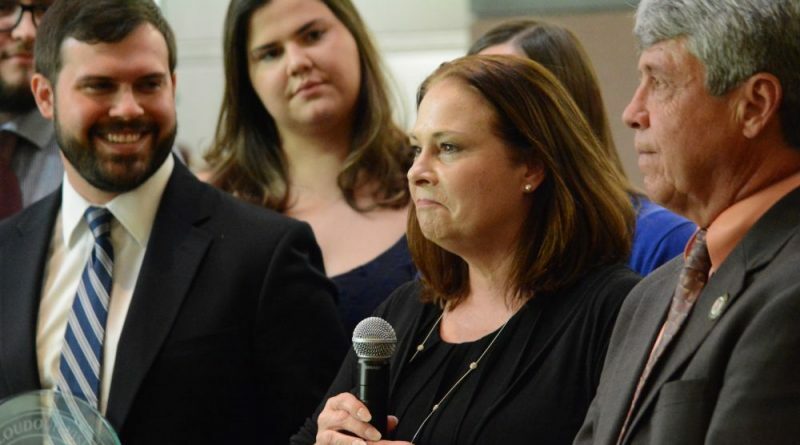 Klancher, who died in May 2016, was first appointed to represent the Broad Run District on the Loudoun County Planning Commission in 2004 by Supervisor Lori Waters and was reappointed in 2008. He was subsequently appointed by Supervisor Ralph M. Buona to represent the Ashburn District in 2012 and again in 2016. His tenure included a three-year term as chairman. During his service on the commission, Klancher advised the board on more than 750 land use applications including projects like Loudoun Valley Estates, Arcola Center, One Loudoun, Waterside and Lansdowne. 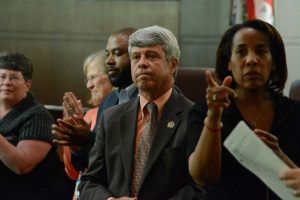 He has also been honored with a ceremonial resolution from the Board of Supervisors, and after his death, a flag was flown at half-mast at the county government building in Leesburg and subsequently presented to his family. In 2017, the 13th annual Signatures of Loudoun Design Excellence Program saw more than 40 project nominations. The “Legends” category honors design-related projects that have stood the test of time. The makeovers category honors projects that demonstrate design excellence in historic renovation, restoration, or adaptive reuse, characterized by the preservation of a piece of Loudoun’s unique history. There were two awardees: Black Hops Farm in Lucketts and Mountville Church on Middleburg. Black Hops Farm transformed a horse farm into a hops farm and processing facility, a brewery, and a malt house. “This makeover focuses on preserving the natural beauty of the farm,” Hansen said, adding the farm enriches the community not only through the new hops facilities but by drawing new tourism. Mountville Church was built in 1852 and used for worship until 1950. Paul Lawrence commissioned a restoration and now uses the building as a law office and library. “It is a simple but grand old building, and the character of its original features was retained during its recent restoration,” Hansen said. The public spaces category recognizes public greens, streets, plazas and squares whose design makes them icons. “The plaza successfully creates a place for people to gather and features live music, golf putting, a corn hole court, a fire table and pop jet fountain,” Hansen said. Raflo Park Sculpture Garden is near the W&OD Trail and across the street from Crescent Place. 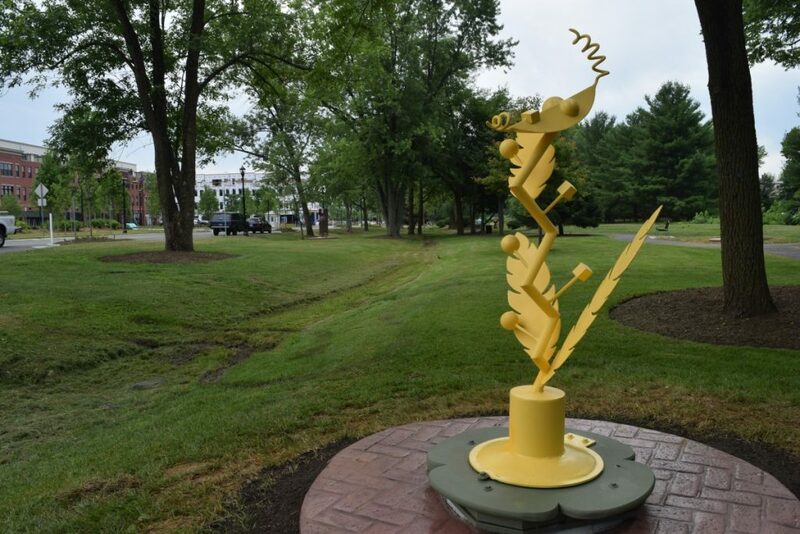 “The Raflo Park Sculpture Garden is a great example of a project that revitalized a public space with community involvement, and provides an element of Loudoun culture by exhibiting the work of local artists in a public outdoor space,” Hansen said. 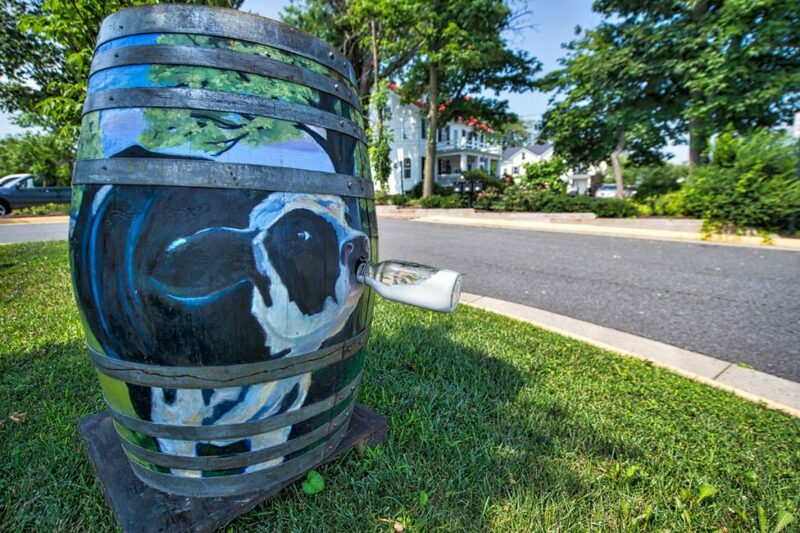 Decorative oak barrels have been painted and placed around the town of Purcellville. The details category recognizes finishing details in design. The painted barrels around Purcellville “provided whimsical depictions of life in Loudoun County painted on wine barrels, and proved a big hit last summer,” Hansen said. The barrels were followed this year by painted planters and benches. “It is these details which help make the Town of Purcellville quirky and charming,” Hansen said. The “familiar” category are recognized for harmonious design in a community’s existing architectural fabric. 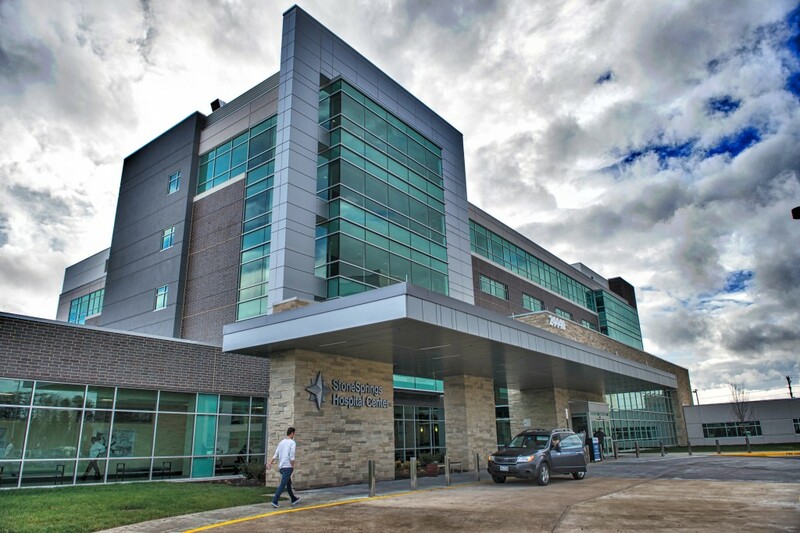 Hansen noted it’s not easy to win a design award with a hospital. “The design of the building exterior intends to embed the facility in its surroundings, on the Route 50 corridor that transitions from corporate development in the east to an area known for horse farms, Civil War trails, and historic sites to the west,” Hansen said. The Brickyard incubator offices in Ashburn. The interiors category had two winners. The first, Ocean Blue, sits right on the public spaces category awardee, The Plaza at Cascades Overlook. 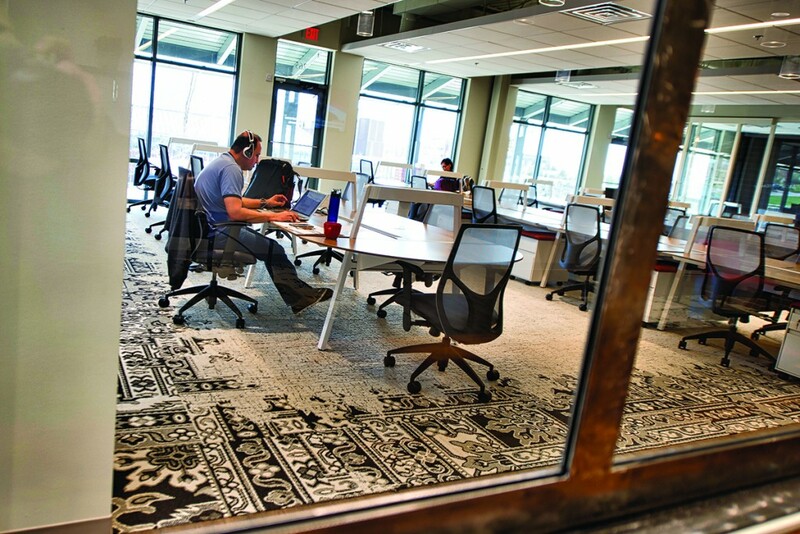 The second, Brickyard, is a coworking space in Ashburn, which features interior finishes by local tradespeople. Wood accents in the space were reclaimed from a local barn built in 1875. It serves as a workplace for more than 60 companies. It was also a double awardee, also receiving the students’ choice award. “The space achieves a comfortable balance between its open workspaces and communal areas that include open tables, a comfortable kitchen and lounge seating with a residential attitude that enhance collaboration and creativity,” Hansen said.